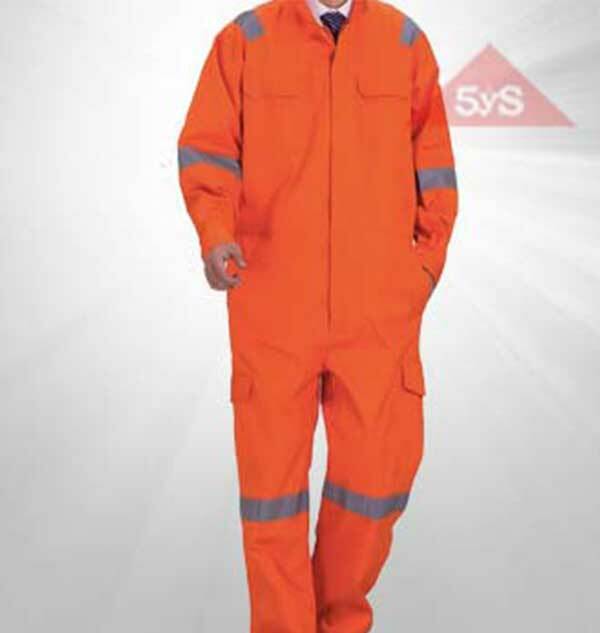 ARC PROTACK is manufactured using the advance technologies of DUPONT fabrics as multi layered to offer different layers of protection based on hazard risk categories. 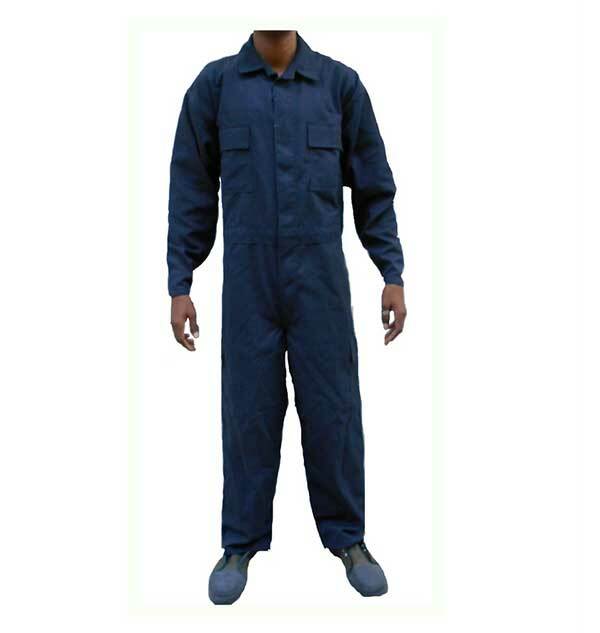 ARC PROTACK consists of Jacket, Trouser and Hood. 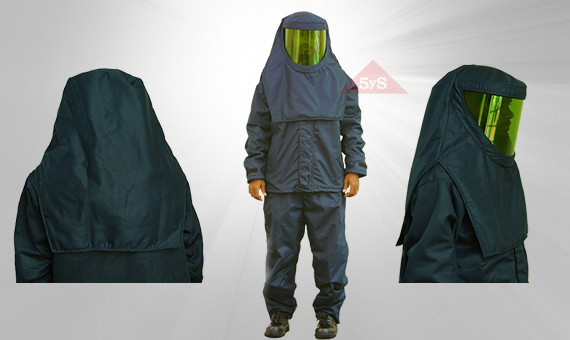 Hoods are overhead wearing type with an inert high temperature withstanding visor. 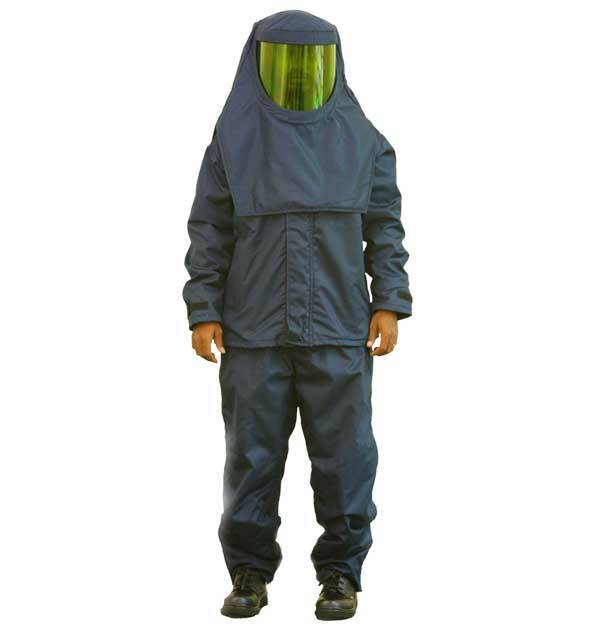 Description : ARC PROTACK Jacket + Pant + Hood made from Nomex 111A from Multi layer Fabric Assembly. 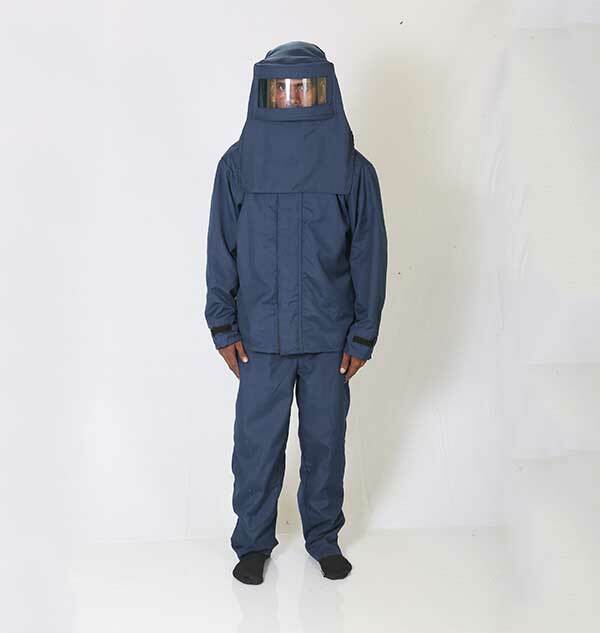 Test Standard : NFPA 70E ; ATPV Rating; IEC 61482-1-1.